Very few clans in the Narutoverse can match the Senju clan in fighting ability and even fewer would even dare to battle them. Their main rivals were the famed Uchiha clan during the era of warring clans. The Senju clan are descendants from Ashura Otsutsuki, Son of Hagoromo who inherited the sage's body. The Senju clan are therefore a clan whose members have extremely large chakra reserves and a strong life-force. Their last leader before the forming of the hidden villages Hashirama Senju was so strong he was given the title "God of shinobi" during his lifetime. 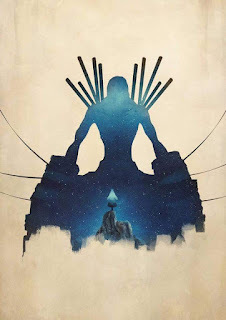 The Senju possessed and unbreakable will later known as the will of fire and they were also known as "the clan of a thousand jutsus" due to their battle prowess and the clan use of different techniques as opposed to using just one type like other clans. 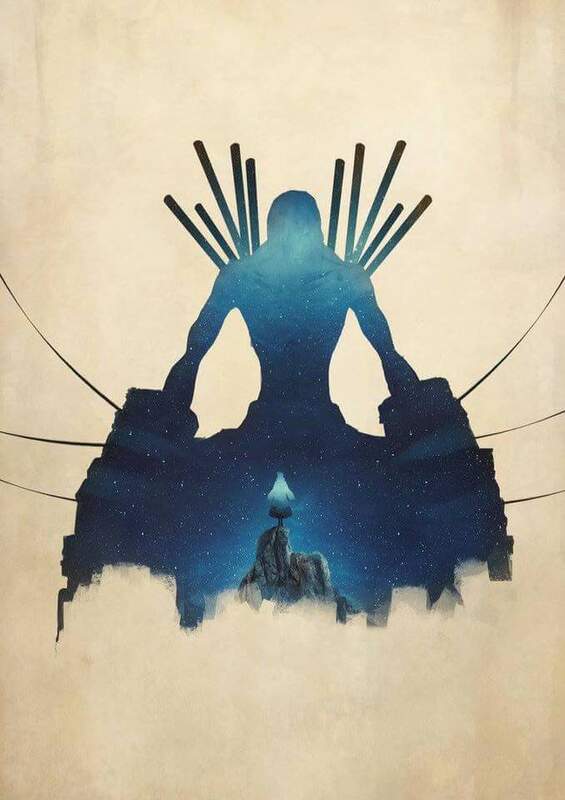 So why did a clan this strong disappear? Kishimoto sensei never revealed the reason clan this strong would dissapear but he left clues and all that is left is for us to follow the bread crumbs. The first reason could be the Uzumaki connection. The Uzumakis are a cousin clan to the Senjus which means they have a common ancestor; Ashura. 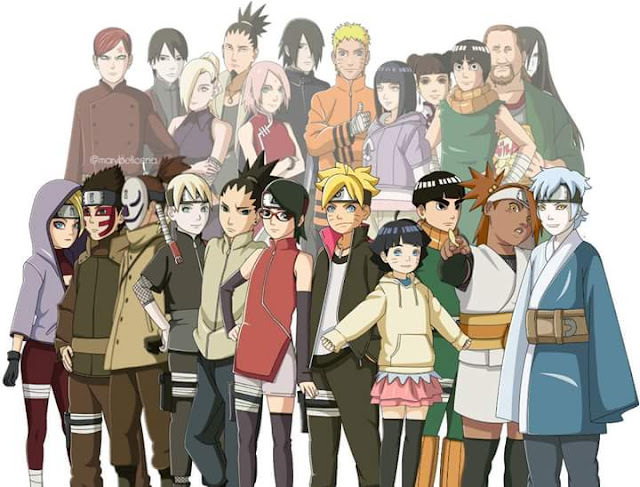 If Naruto was a Senju, the anime would have been too cliche and too predictable and would not have the fanbase it had today, that is probably one of the reasons why at the time of Naruto's birth, the only Senju known to be alive was Tsunade Senju, grand daughter of the first hokage who was unmarried and childless. The Uzumaki connection also gave Kishimoto the opportunity to show the descendants of Ashura in another light as opposed to the hero and good guy their ancestor was. Nagato Uzumaki became the six paths of Pain and was one of the best villains in the series if not the very best. 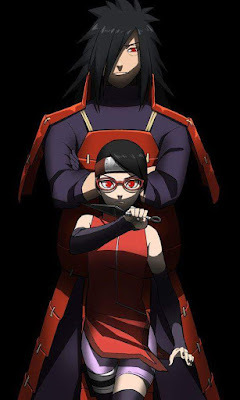 Karin Uzumaki also worked with Orochimaru a villian too and then for team taka and team hebi whose goals were to kill Itachi and to destroy Konoha. The Uzumakis were almost wiped out as a clan but there remained enough members for Ashura's chakra to reincarnate into and that would have been impossible or rather pointless if the Senjus were still around. The Second reason could be their potential role in the Uchiha clan downfall. A significant part of the story of Naruto is affected by what the Uchiha clan revolt and their resulting downfall. The Uchihas were bold enough to believe they could take control the village with a coup risking internal warfare which means that even though there were a multitude of clans, they were no one they were afraid of. 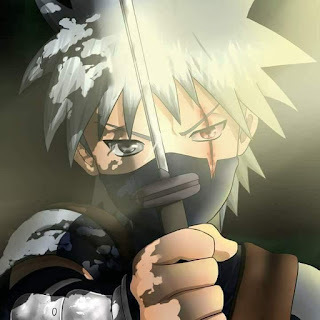 They would not have won an all out warfare against all the clans of konoha as there were some clans such as the Hyuga Clan and Sarutobi clan which are very strong clans but they would have dealt serious damage (Article for another time). The lack of the Senju clan was a way to push this idea forward as the Uchihas would never have thought of carrying out a coup against a whole village of clans with their old enemies the Senjus were among one of them. There may be other reasons while a clan such as the Senju Clan became a forgotten one but these are the ones i can come up with. Please share any thoughts you have on why the Senjus disappeared. The Uchihas are a strong clan, yes. But the Senjus are equally strong. 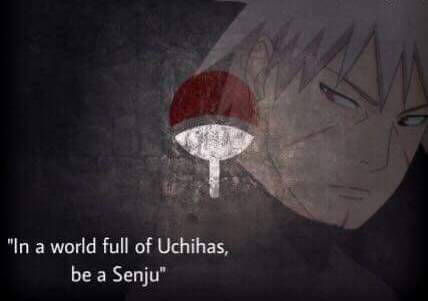 The Senjus are proficient in all Shinobi arts which makes them a balanced clan just like the uchihas. But no clan is as strong as the otsutsuki clan. I intend to make that into an article. Very good Vik. I would love your opinions on some more of my articles. Thank you. 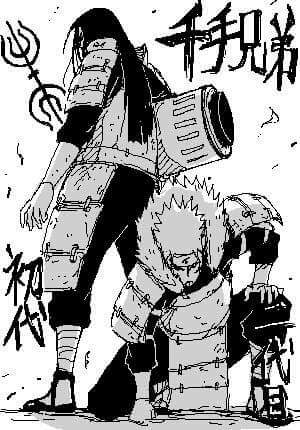 ofcourse the Uchihas are strong but Senjus are equally as strong too, that's why they are rivals and always will be. The only difference is that the Senju are not bloodthirsty for power unlike their Uchiha brothers. I mean just imagine if the Hashirama or Tobirama acquired the sharingan after killing an Uchiha or even Naruto for that matter? Very true and if Hashirama had acquired Madara's Eternal Mangekyo Sharingan, he would have awakened the rinnegan because that would be a combination of Indra's and Ashura's chakra.